Over the years, phone have scored tons of new features and gradual improvements of the essential technologies that make them click and tick, but one aspect that has seemingly and arbitrarily received less love than the rest has been battery technology. While we witness large heaps of improvement in terms of display properties, design, and camera performance, most phones will still die on you if you use them a lot before the day is over. And while the latest energy-efficient chipsets have certainly improved things, you should admit that batteries still don't feel as "futuristic" as other aspects of many contemporary flagship devices. 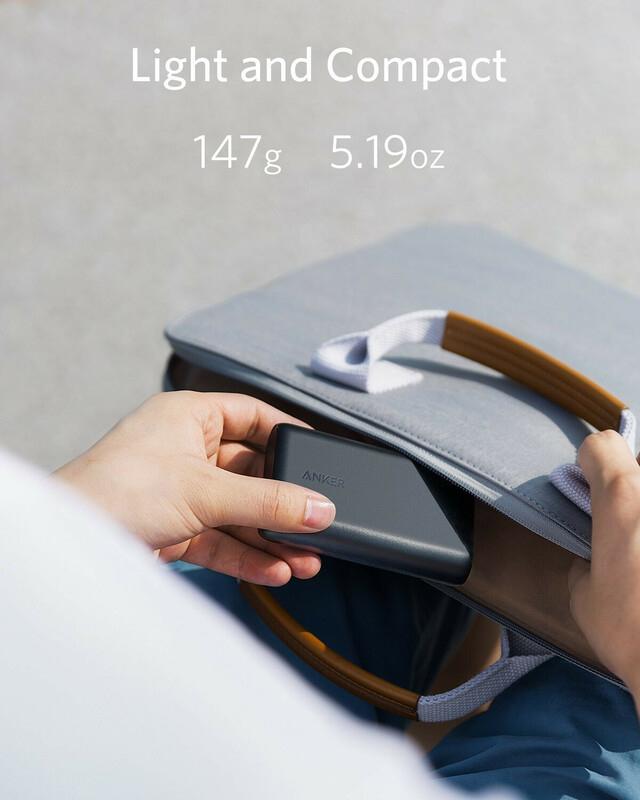 This is where portable battery banks still come in handy - having the peace of mind to use your phone without falling back to energy-sparing practices knowing that you have some spare battery juice in your pocket or bag is simply liberating. In case you're on the market for such a useful portable gadget, we have a couple of suggestions for you. 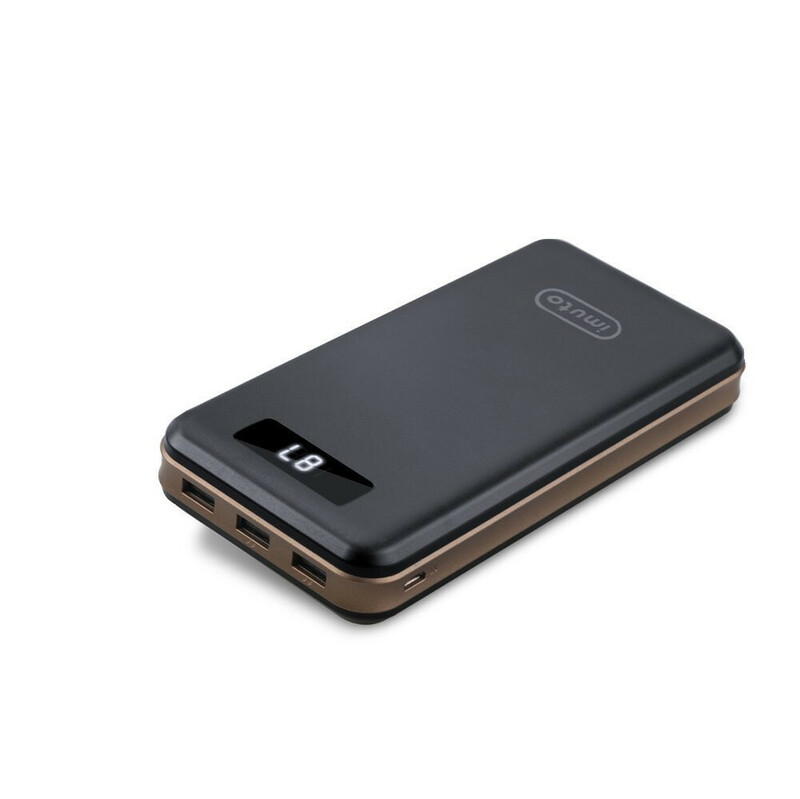 Okay, if we are going to get a powerbank, let's go all-in and find ourselves a unit with a high capacity that will allow us to charge our device a couple of times at least. However, they are hefty and this brings some limitations. 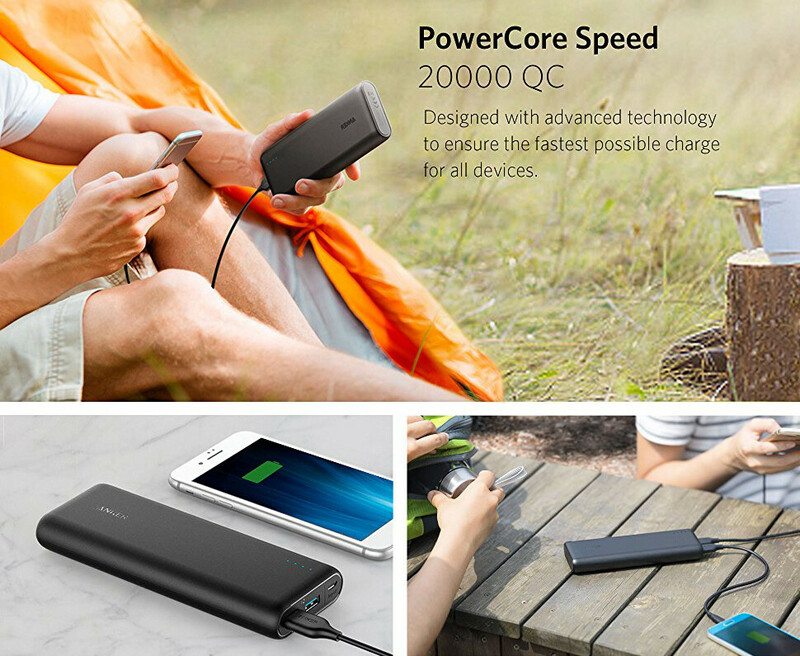 Now, if you want to go really big, there are fewer choices better than Anker's 20,000mAh PowerCore bank. 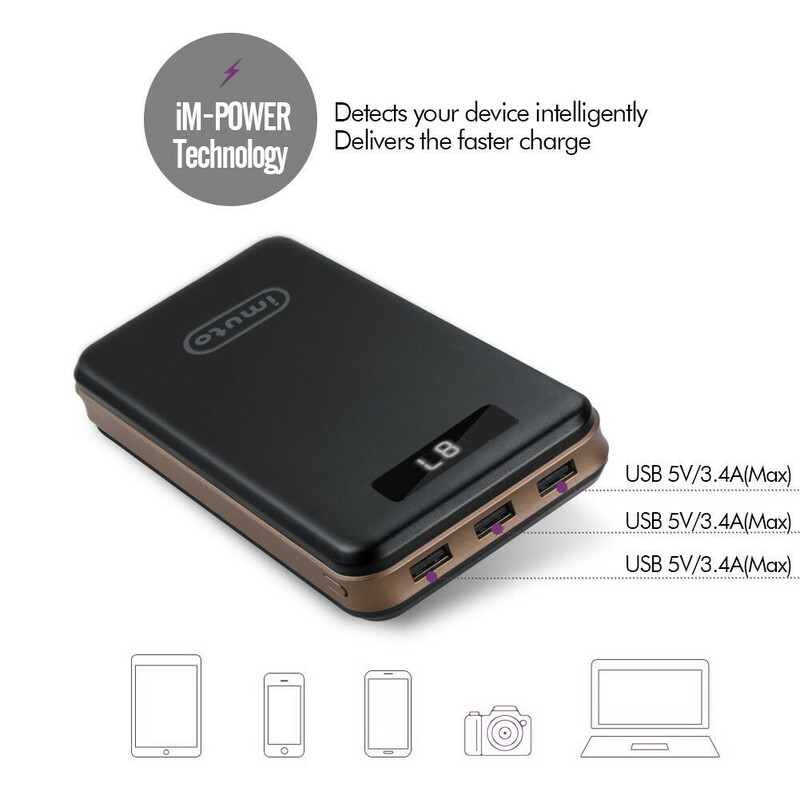 This large battery capacity ensures that you will be able to fully top up your Galaxy or iPhone X 5 or 6 times before you need to recharge the powerbank itself (which takes around 6 hours). 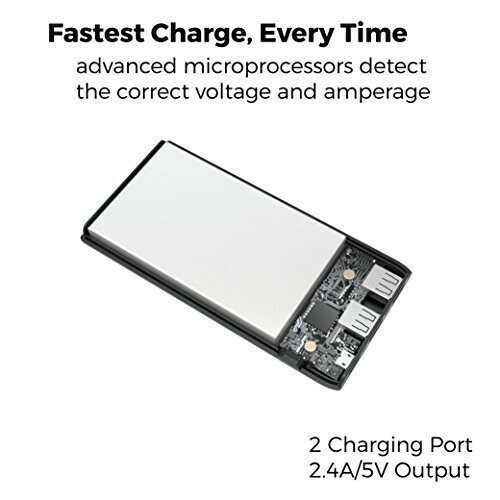 What's more, juicing up your device shouldn't take too long as the accessory supports Qualcomm's Quick Charge 3.0 standard, which works with compatible devices only. Usually, fast charging would generate tons of heat that will lead to faster battery degradation of the powerbank's built-in tank, but the PowerCore Speed 2000 arrives with smart overheat protection that will decrease electricity output if high temperatures are detected. 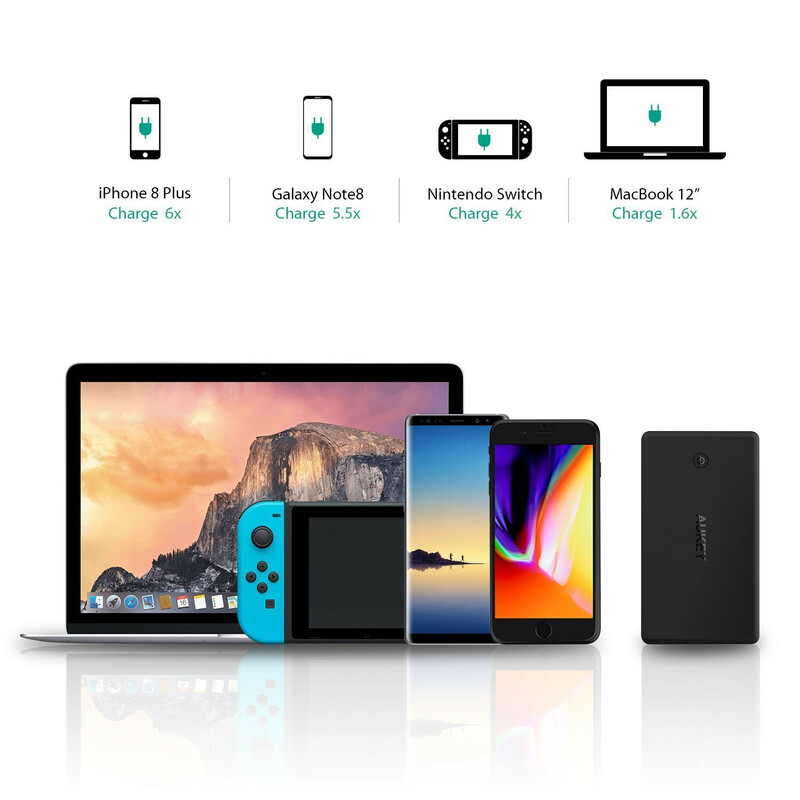 The Aukey PB-Y7 does not only offer 26,500mAh of backup power, it also supports ultra-fast charging thanks to its support of the Qualcomm Quick Charge 3.0 and USB-C Power Delivery standards. It can charge your devices at up to 5V/3A provided they support such a big charge power input. 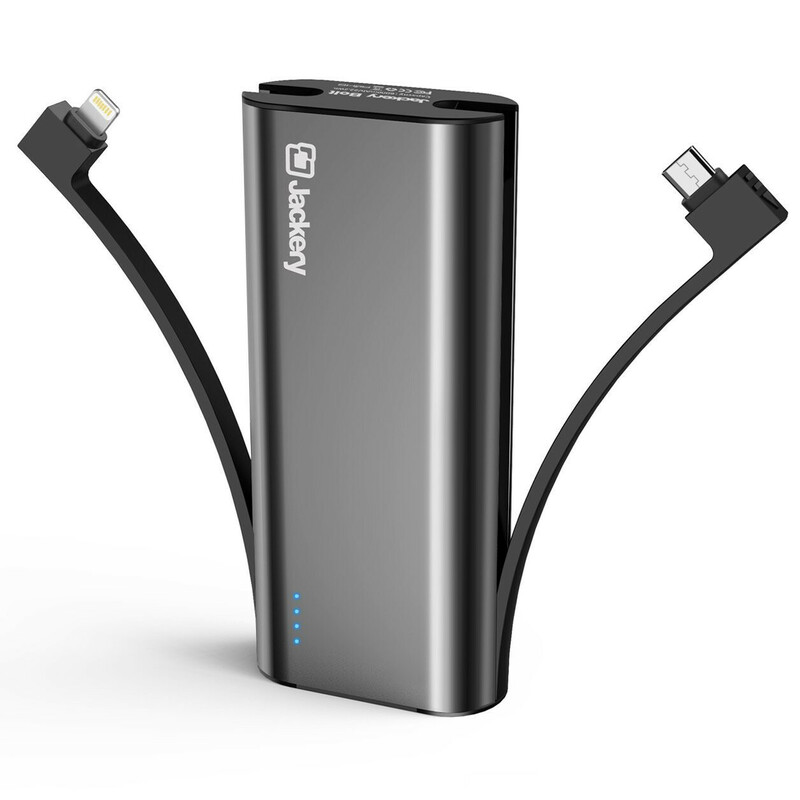 What's more, this powerbank will be perfectly capable of juicing up your iPad or even MacBook. 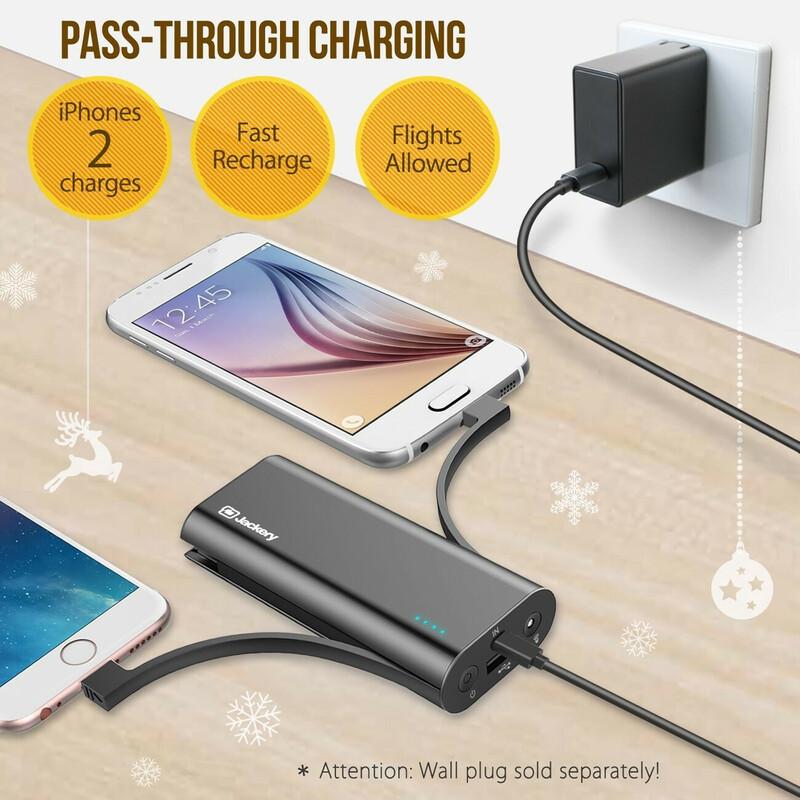 When charged up, this powerbank can get you away with being away from civilization for almost a week - it will let you charge your iPhone 8 Plus six times and your Galaxy Note 8 almost as many times. You can also keep an iPad Pro or a MacBook juiced up for a couple of times, too. However, all this prowess comes at a cost: the powerbank is a bit pricey at nearly $77 and weighs a bit over a pound (553gr). The iMuto 30000, as one can deduce from the name, offers 30,000mAh of electric charge which is more than enough to keep you settled for at least a week away from civilization. It has three USB ports and is capable of outputting as much as 3.4A at 5V on all three ports simultaneously. Of course, this won't happen with all phones, but only with ones that support fast charging. The powerbank will do the necessary evaluations to determine the best possible energy output whenever you hook up a new device. Another cool feature is the LED display that indicates how much charge is left in the brick. However, this all comes at a cost - the iMuto 30000 is heavy (23.8oz/674gr), large, and bulky, but that's to be expected. A nice balance between size and capacity. 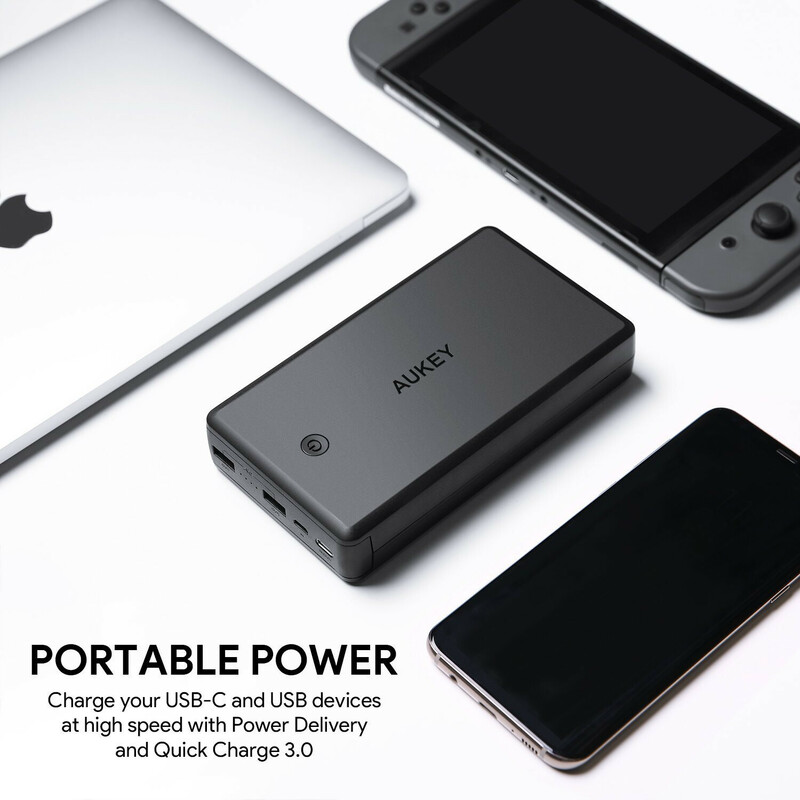 The 10,000mAh Anker PowerCore portable power bank offers a nice combination between acceptable size and useful capacity. The gadget supports Anker's own quick-charging solution, having a maximum output of 2.4A but doesn't support Qualcomm's one. Thanks to the 10,000mAh battery inside, you will be able to recharge your phone 2 or 3 times depending on its battery capacity. This one is different as it doubles up as a wall charger. Perfect for frequent travelers. 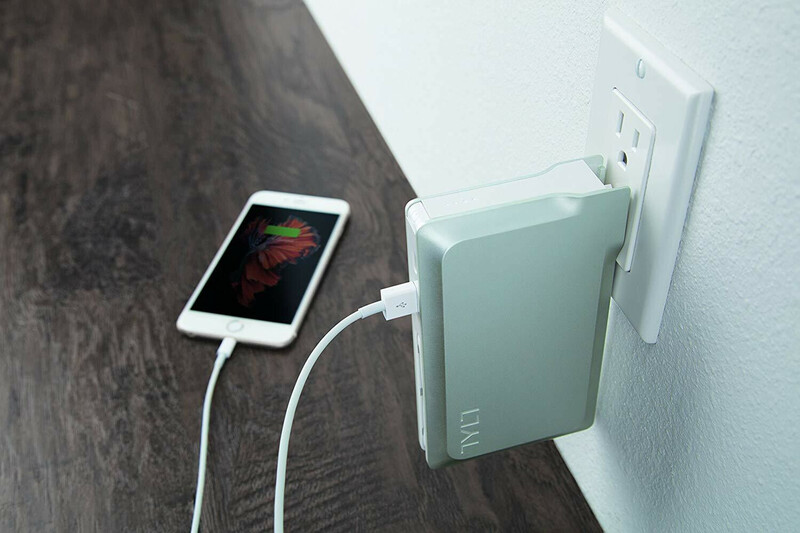 Once you plug it it to charge your phone, it will charge itself as well, doubling as a 13,400mAh portable battery bank that will charge your phone a couple of times. There is Qualcomm Quick Charging 3.0 supported, too. A nice little spin on this whole portable battery bank business, though admittedly the Tylt Portable 7X is not the sleekest piece of technology out there. 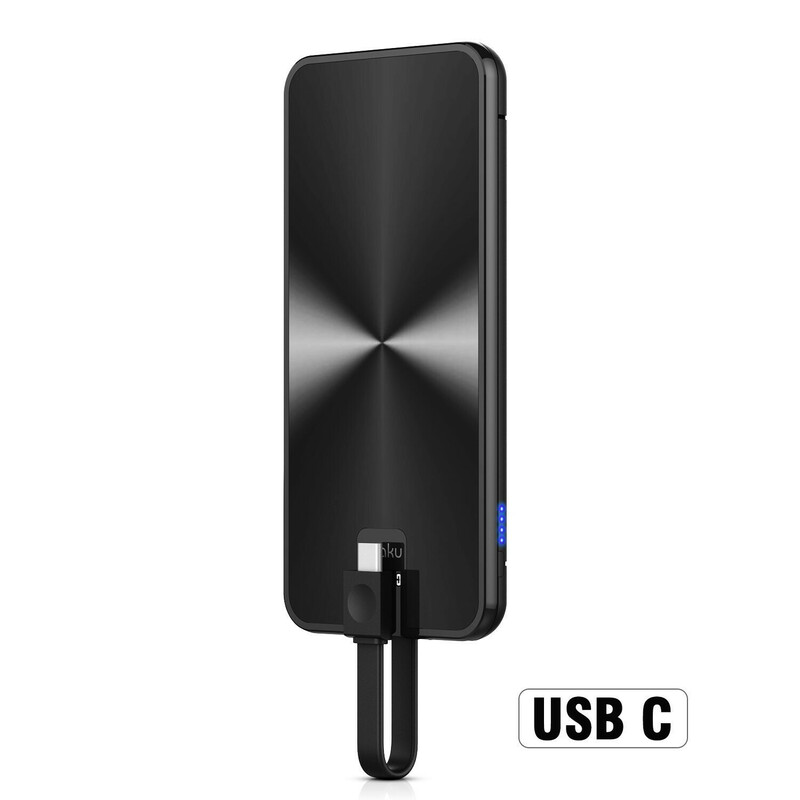 Compact, yet adequately priced and capable of fully charging your device several times. In case you're looking for something more pocketable and inconspicuous, a compact powerbank will do you good. 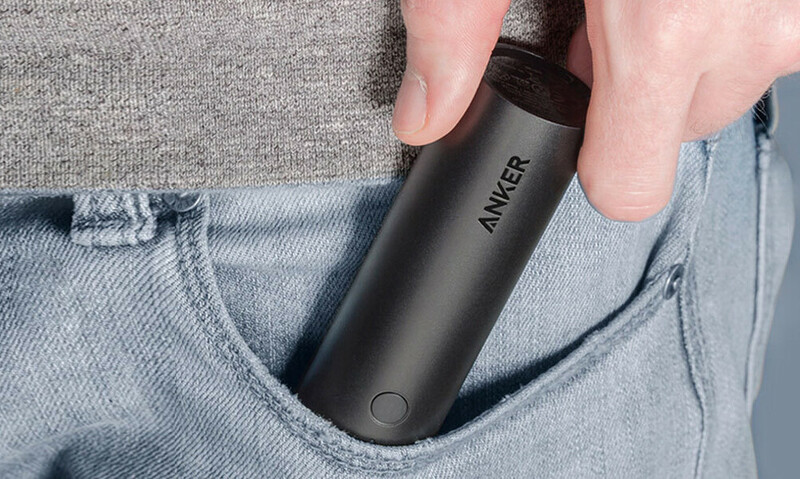 Now, in case you don't want to haul any of the large 20,000mAh powerbanks that Anker has in its portfolio, you're better off with the super-pocketable PowerCore 5000. 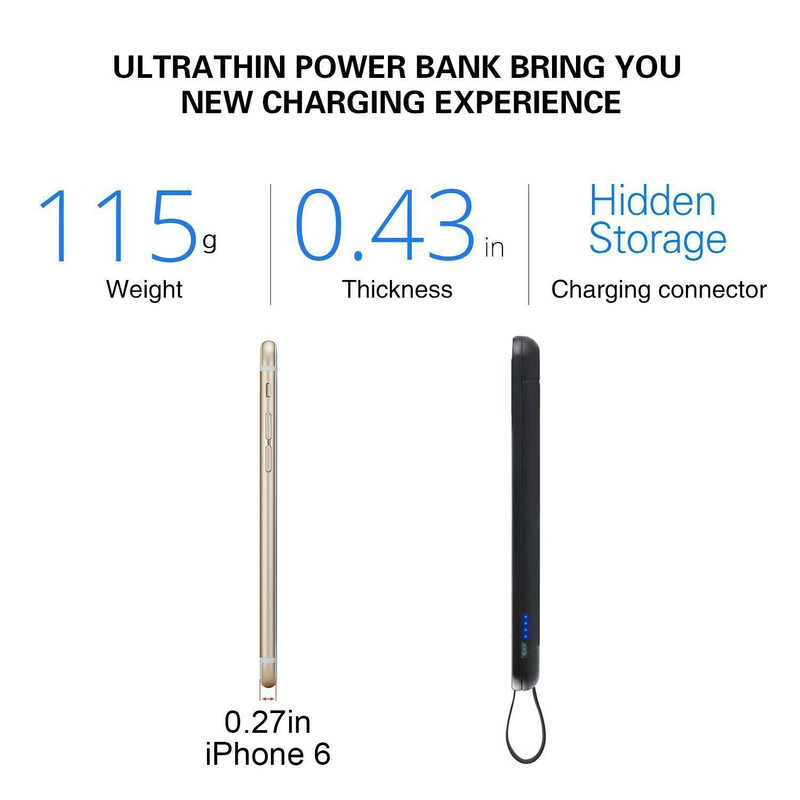 Employing the shape of an elongated cylinder, this accessory has a capacity of 5,000mAh, which is enough to charge your average Android device for a full and a partial charge, but if you have an iPhone 8, you will most likely be able to eke 2.5 charges out of this powerbank. 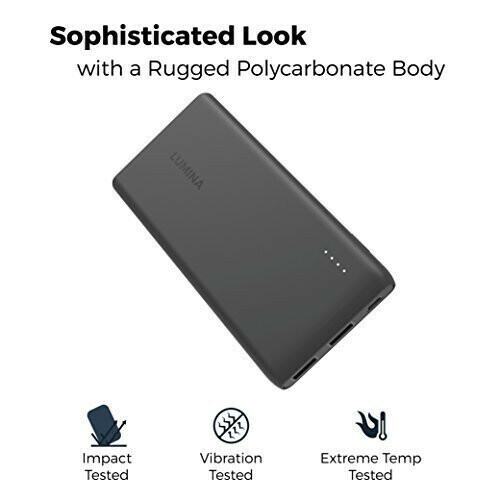 As such, it is perfect for a backup battery to have on you at all times and the four available color options further hint at the PowerCore 5000's more mainstream role. 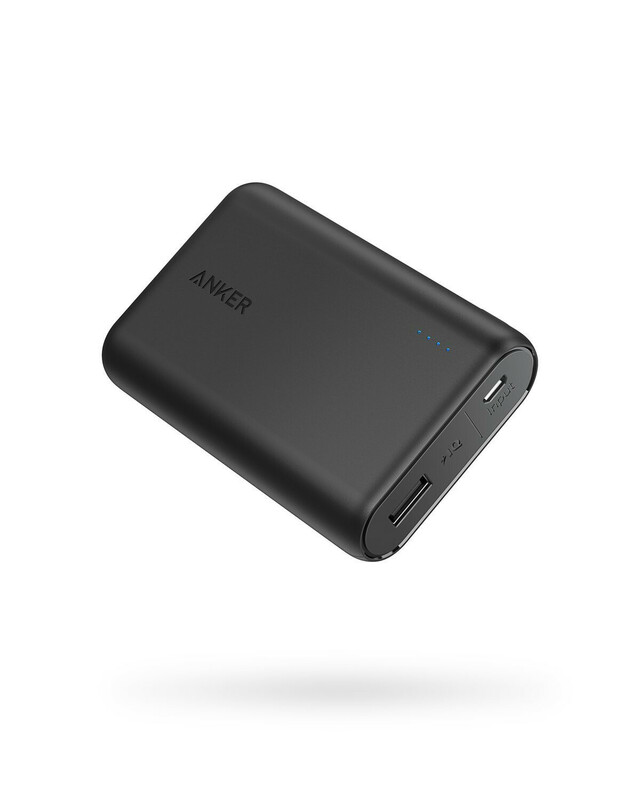 However, there's no Quick Charge 3.0 support like on Anker's larger banks, but overall, you can't go wrong with that one for $16. This rather compact powerbank is one of the few small ones that come with a built-in cable into them - we know it's a small bonus, but it is a rather nice touch. The powerbank is available in two flavors: with a MicroUSB or a USB Type-C cable depending on your needs. Sadly, there's no built-in Lightning cable port, but feel free to tuck in your own cable into the secondary open USB port of the powerbank and top up your iPhone. The accessory has a capacity of 5,000mAh, which should be more than enough to charge your phone one and a half times, or even more. The defining key feature of the Jackery Bolt are its two included cables, MFI-certified Lighning and USB ones, which spares you the hassle of donning external cables yourself. While the supplied USB cable is merely a MicroUSB one, the powerbank has an open port for you to connect your own cable in. The capacity is 6,000mAh , which ensures a couple of full charges. Oh, you can also make use of pass-through charging - you can charge up two devices while also juicing up the powerbank itself.